QUETTA: The governor of Balochistan on Tuesday issued an ordinance under which primary and secondary school education has been declared compulsory and free. The ordinance will be implemented with immediate effect, according to a press release. The move has come against the backdrop of the Supreme Court’s directive to implement Article-25A of the Constitution. The article says it is the responsibility of the state to provide free and compulsory education up to matriculation to children. It was inserted in the Constitution through the 18th Amendment. The court had issued the directive while hearing a petition regarding deteriorating condition of schools. 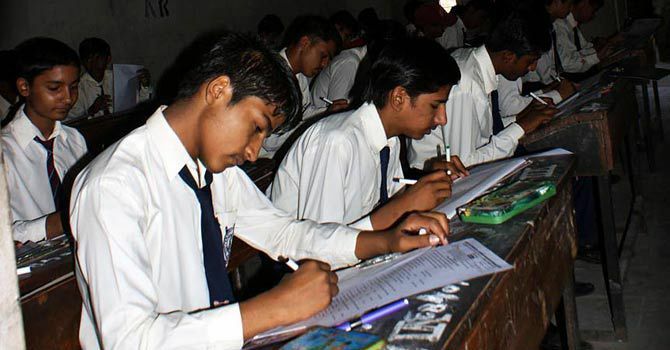 Education was among the subjects devolved to the provinces under the amendment.